Michigan Avenue, aka the Magnificent Mile, garners most of the attention when it comes to memorable shopping opportunities in Chicago. The State Street and Oak Street districts as well. 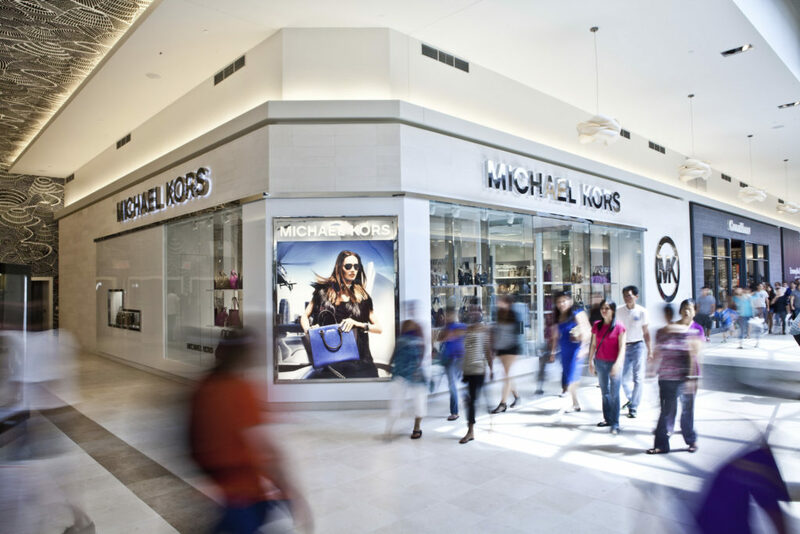 But just outside of the city, conveniently located in suburban Rosemont between O’Hare airport and downtown, lies the impressive Fashion Outlets of Chicago. This fully enclosed, two-level facility covers 530,000 square feet and — here’s the best part — offers up to 75 percent off every day at more than 130 designer outlets, as well as a contemporary art collection and high-end amenities. 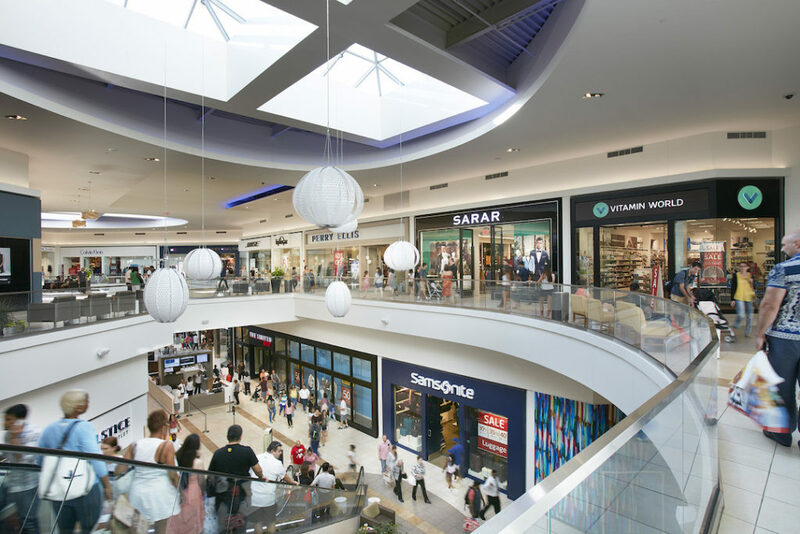 Anchor stores of this Macerich property include Bloomingdale’s The Outlet Store, Neiman Marcus Last Call, Nordstrom Rack and Saks Fifth Avenue OFF 5th, as well as world-renowned brands like Gucci, Banana Republic, Nike, J. Crew, Michael Kors, Prada and a number of Chicago-centric favorites. Between Feb. 2-17, visit the concierge desk located on the first level to receive vouchers for complimentary luggage and shopping bag storage (perfect for that layover, flight delay or while en route to a city hotel), exclusive Chinese Lunar New Year retailer offers and a “Year of the Pig” savings pass. The pass provides up to $800 in store savings from various retailers.